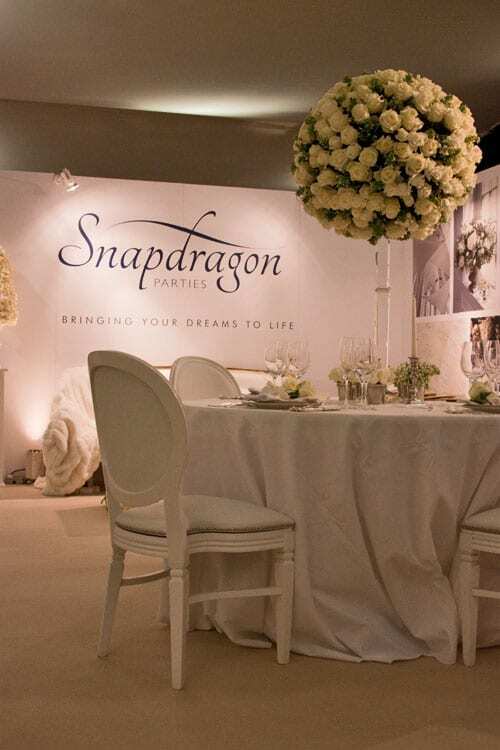 At last month’s Designer Wedding Show in London, I first came across luxury wedding and event planners, Snapdragon Parties. 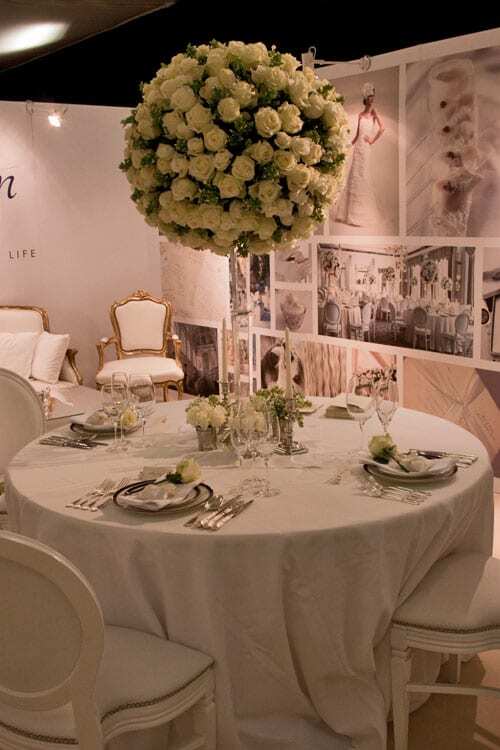 I was blown away by the beautiful white and green floral arrangements that they had on their stand. It’s such a classic colour combination for a wedding and the way that they’d been stylishly arranged really caught my eye. To find out who had created the designs, I spoke to Julia Dowling who is the founder of the company. Julia advised me that the lady responsible is florist Philippa from Philippa Craddock Flowers. I’ve since been in contact with Philippa and will be featuring an interview plus more images of her beautiful arrangements on Flowerona soon. In the meantime, I hope you enjoy seeing some images of Snapdragon Parties beautifully decorated stand. And do look out for the lamp. I’ve never seen one decorated like this before…! 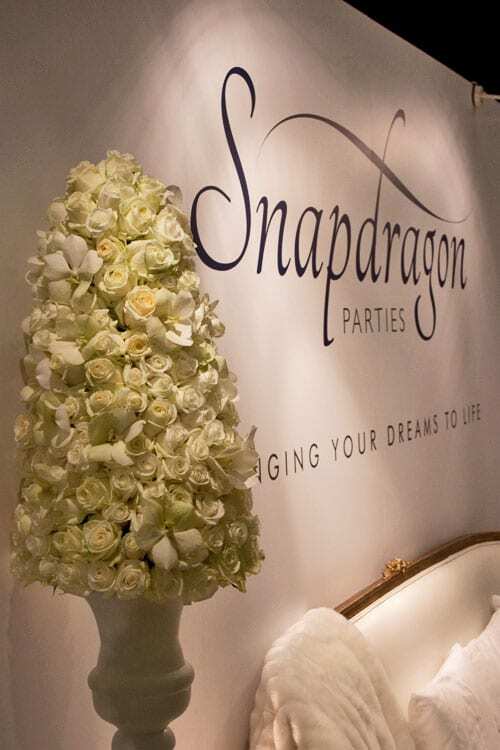 Snapdragon Parties not only plan weddings, but also private parties and corporate events. 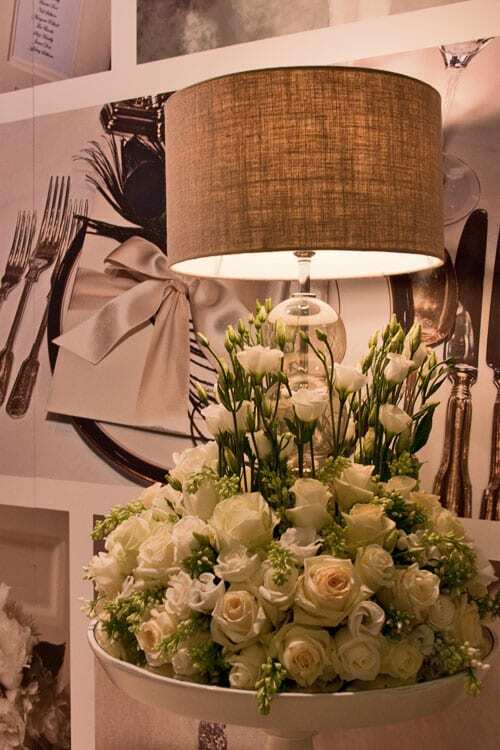 Do take a look at the gallery on their website where there are images of beautiful floral designs. 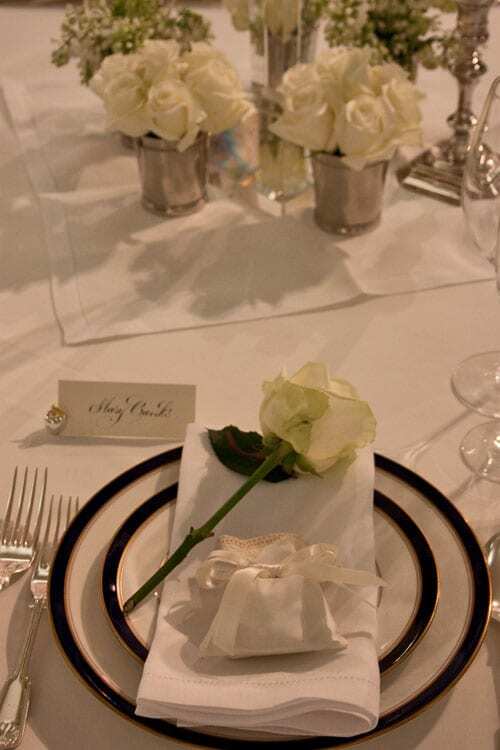 On their Facebook page, you may like to take a look at a short video they feature which gives a lovely insight into a stunning London wedding being set up.